Document shredding in Boston Area, shred your old documents, personal files, Tax records or bank statements for as low as 49¢ /Lbs. Want to avoid the stress and hassle of shredding years worth of records with your low-capacity home shredder? 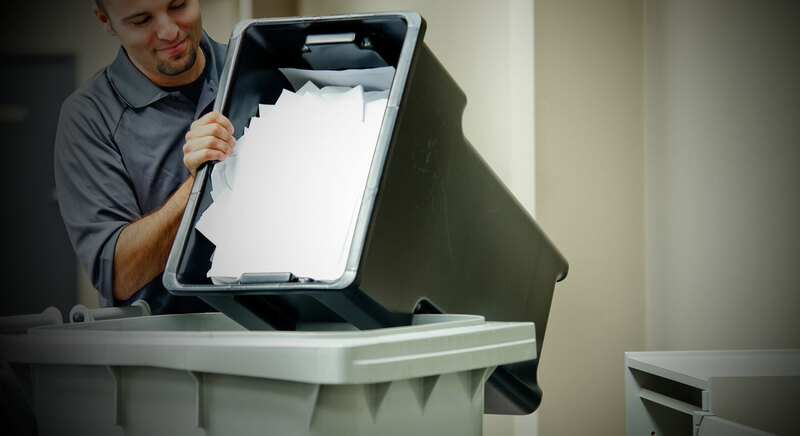 Want to experience the peace of mind of knowing that your records have been shredded securely and conveniently in accordance with all state and federal guidelines? Want to prevent identity theft, heavy fines, clutter and general snooping through your medical records and financial information?